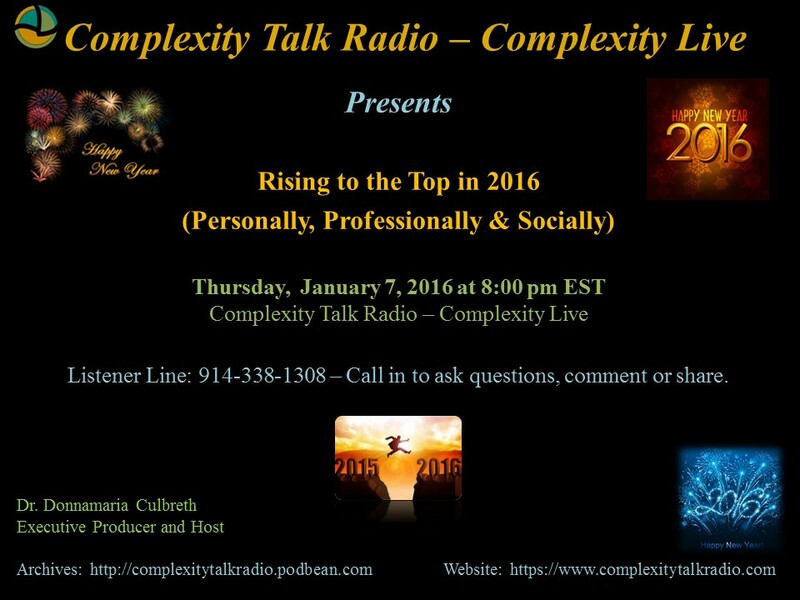 Join Dr. Donnamaria Culbreth, Executive Producer and Host of Complexity Talk Radio – Complexity Live for Rising to the Top in 2016. 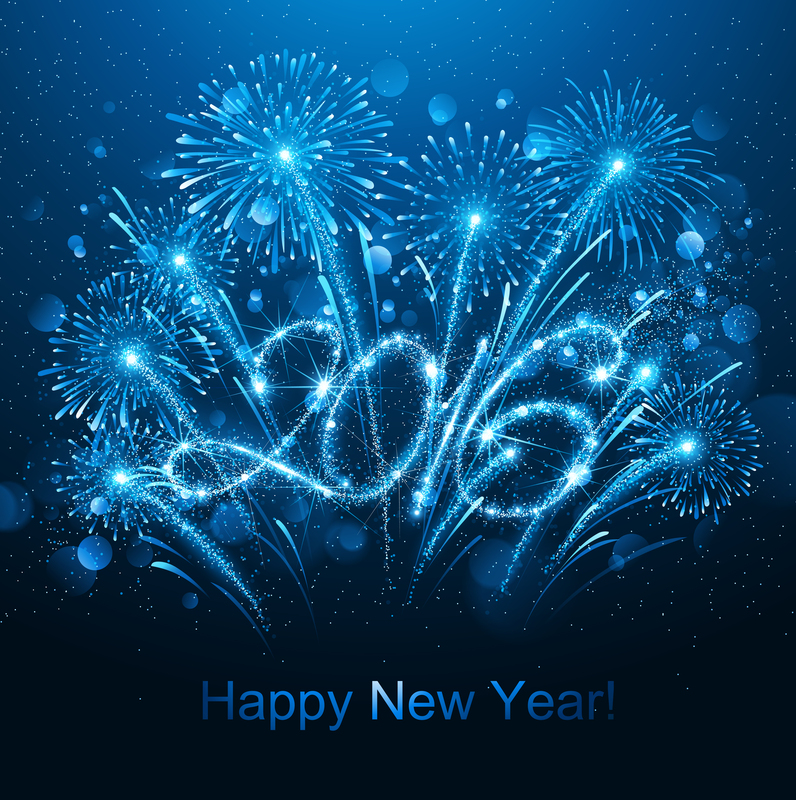 Learn about the power within and how to live with passion and purpose in 2016 as you achieve great accomplishments. Write chapter 2016 in the book of your life as extraordinary! Listen live, call in to comment, ask questions or share. Follow Keep Rising to the Top’s blog at: Keep Rising to the Top!